Link D7i – прекрасная модель для путешествий по городу, перевозки груза и ежедневных поездок. Он имеет 7-ми скоростную планетарную втулку Nexus, поэтому идеален для перевозки в общественном транспорте или поездок в пасмурную погоду. Ну а благодаря регулируемому выносу Andros™, Вы точно подберете оптимальную посадку. Комплектация на фото может быть опциональной. ...Link D7 - это велосипед, которой Вы всерьез можете рассмотреть, как верного спутника для поездок в офис и прогулок по городу. The Andros is our patented adjustable stem that lets you set your handlebars where you want—no tools, no fuss. 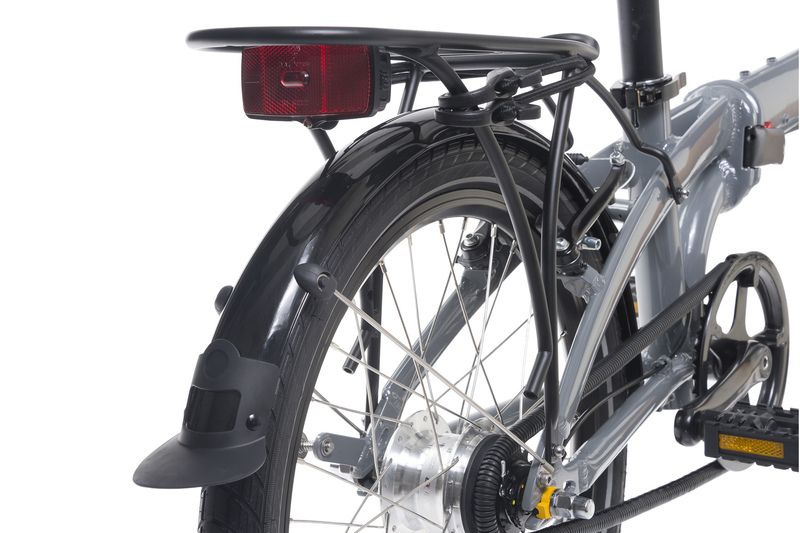 In just seconds, you can set your riding position to long and low in a tough headwind, or upright and comfy for riding around town. 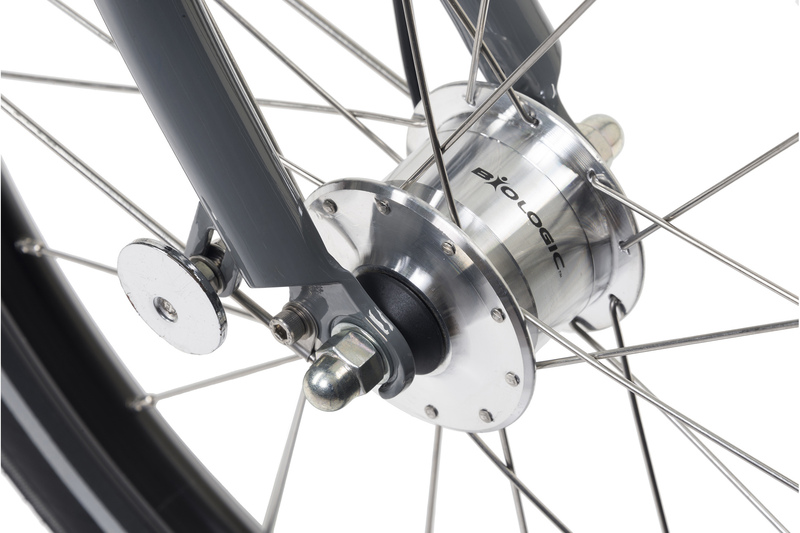 You decide how you want to ride and the Andros makes your bike fit. 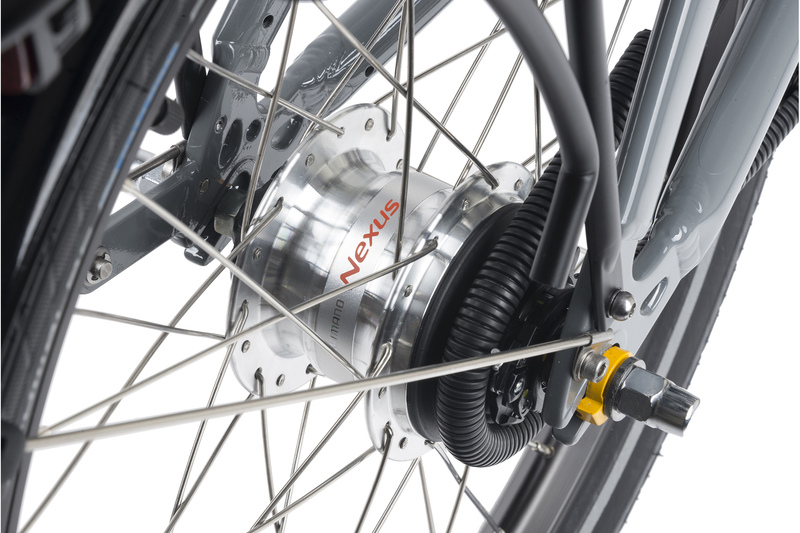 Shimano tucks 7 smooth and evenly spaced gears inside the rear hub, protected from water, salt, and road grit. The best choice when you need reliability and low-maintenance. The BioLogic FreeDrive fits around the chain and keeps grease away from your pants. The unique design moves with the chain so there’s no extra friction. 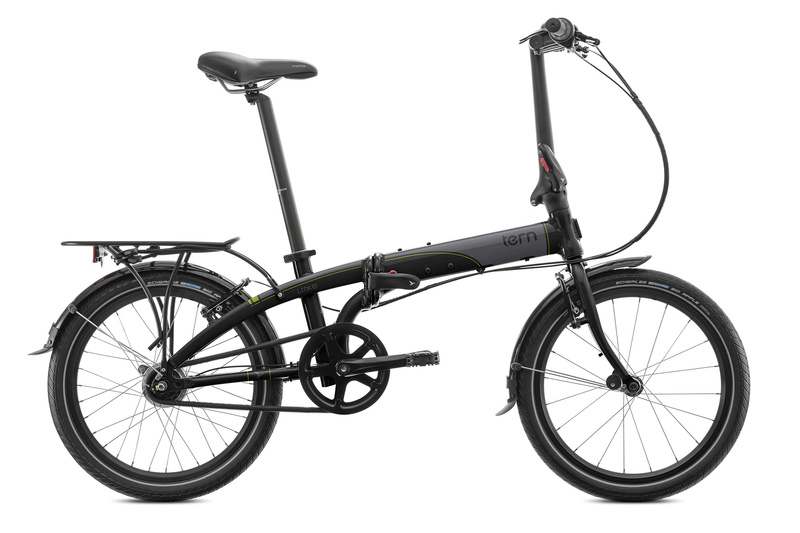 Folding bikes tend to excel at either folding or riding. The Link nails both. 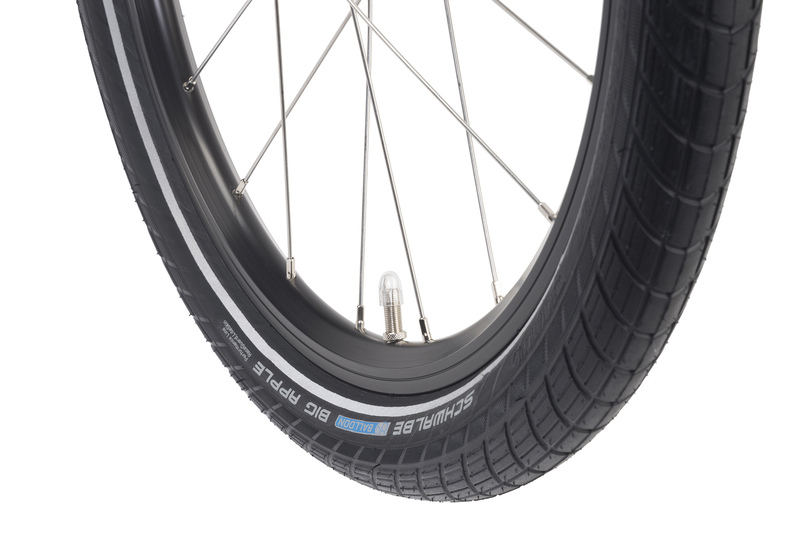 The Link D7i offers a good compromise between riding comfort and design. Mit diesem Mobilitätslückenfüller par excellence macht das Pendeln mit Bus und Bahn Freude. Der Faltvorgang ist modern und einfach. Es ist einfach ein ideales Stadtrad, ein Stattrad eben. Nicht nur zum Bahnfahren. Tern bikes in general are well appointed, and feature some impressive construction that makes for a comfortable ride that rivals more expensive folders. 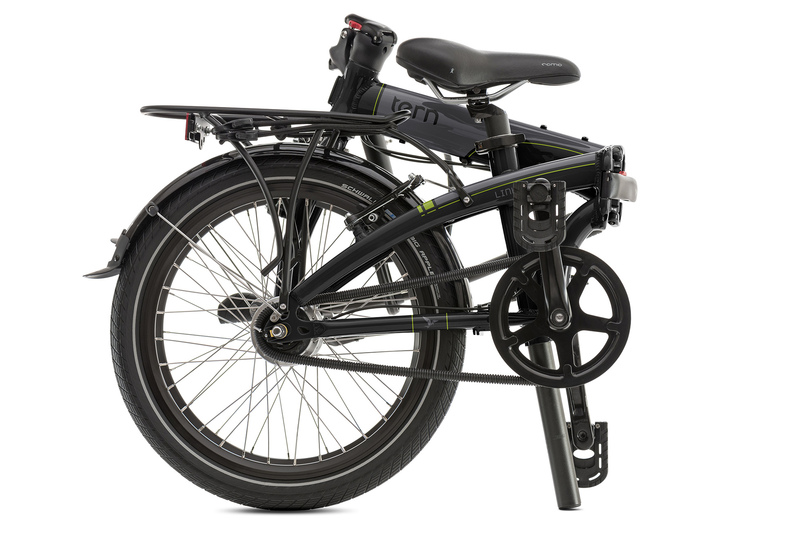 For such a solid folding bike, these bikes are light weight and portable enough when folded to transport easily during your commute.